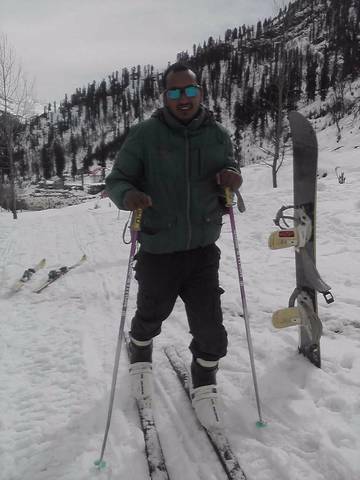 Solang, a delight to every skiing enthusiast. 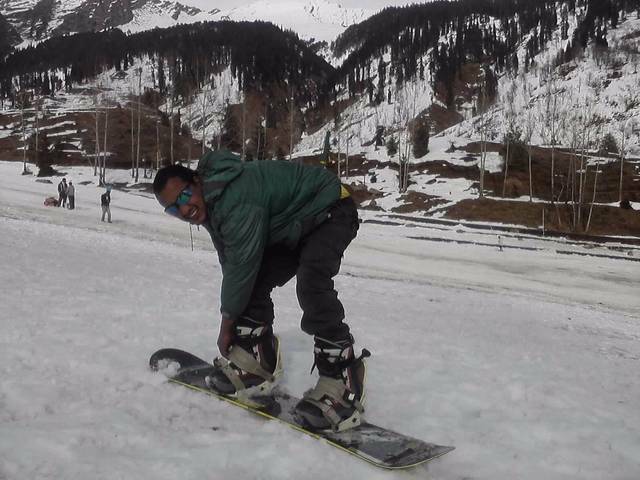 The slopes of Solang make it an ideal spot for beginners. 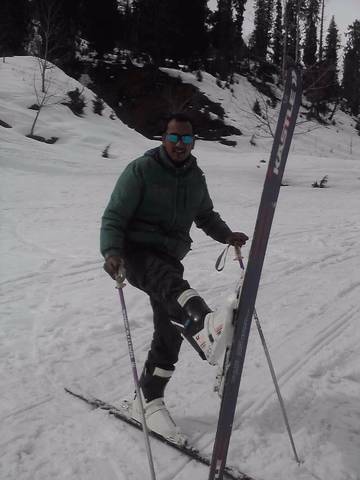 Trainers will provide skiing lessons as well. Skiing equipment will be provided by the organisers. Make your own candle in our candle making workshop and hone your skill.